Chelsea Taylor is a Certified Massage Therapist/ Structural Bodywork Specialist. She studied Athletic Training and Exercise Science at Brigham Young University. After struggling with her own sports injuries, Chelsea decided to shift gears and study at the Utah College of Massage Therapy (UCMT). She graduated from UCMT with highest honors and found her passion for bodywork. Chelsea has completed studies in Anatomy, Physiology, Athletic Training, Nutrition, Sports Nutrition, Sports Psychology, Flexibility, Sports Massage, Trigger Point Injury, Massage, and Functional Movement/Structural Bodywork. Chelsea is a Southern California native. When she is not working or coaching Track and Field, she enjoys surfing, wakeboarding, snowboarding, running, and spending time with her family. Chelsea is a Southern California native. She made herself well known in the Track and Field world in High School, breaking longstanding high school and county meet records in the 300m Hurdles. Chelsea furthered her Track and Field career with a scholarship to Brigham Young University where she thrived in the 400m Hurdles competing in the Mountain West Conference. She studied Athletic Training and Exercise Science at BYU. After struggling with her own sports injuries, Chelsea decided to shift gears and study at the Utah College of Massage Therapy (UCMT.) She graduated from UCMT with highest honors and found her passion for bodywork. Chelsea has completed studies in Anatomy, Physiology, Athletic Training, Nutrition, Sports Nutrition, Sports Psychology, Flexibility, Sports Massage, Trigger Point Injury Massage, and Functional Movement /Structural Bodywork. 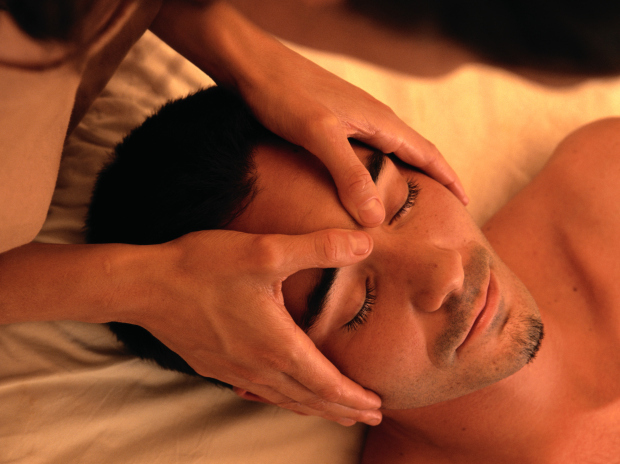 "My goal as a massage therapist is to help people improve performance and maximize full function of the human body. It is important to inform and teach the importance of injury prevention and care to athletes of all levels. Having been the injured athlete as well as the bodyworker, I feel I have gained an advantaged perspective to sports medicine. I feel the need to give back and share my knowledge and experience with those who are striving to pursue an athletic career of any kind. I found my obsession and decided to make it my profession. ” Chelsea is a Certified Massage Therapist specializing in Structural Bodywork and has worked with athletes on both the high school and collegiate and Professional levels. She is also a Track and Field Coach, currently Training and Coaching for USA Track and Field's South County Elite Track Club. When Chelsea is not working, training, or coaching, she enjoys surfing, wakeboarding, snowboarding, playing music, and spending time serving in Church responsibilities and hanging with her friends and family.